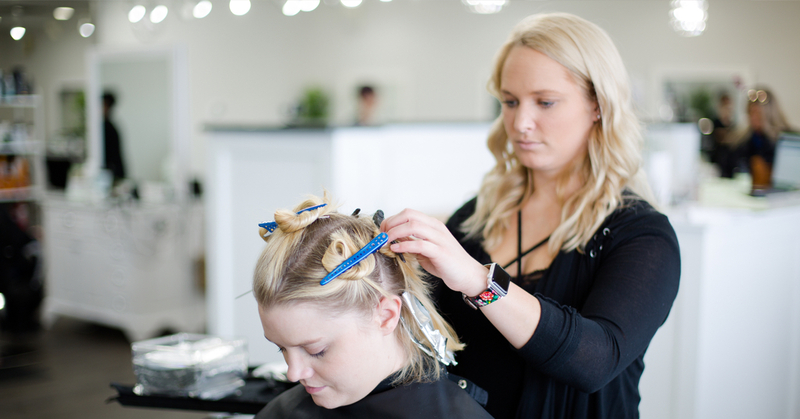 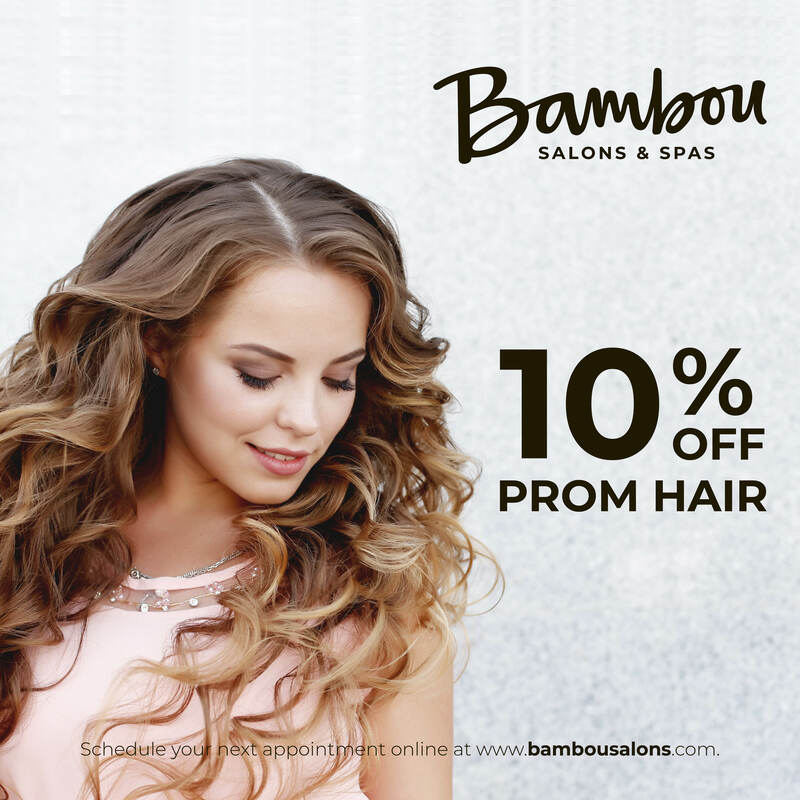 At Bambou Salons & Spas, we are always looking for something that makes our guest’s experience more enjoyable – and if possible, adds a little extra value. 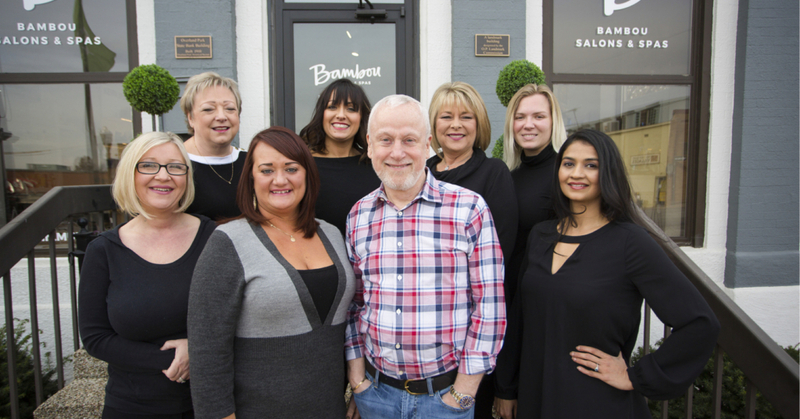 In our location at Antioch & College in Overland Park, we think we found the perfect investment! 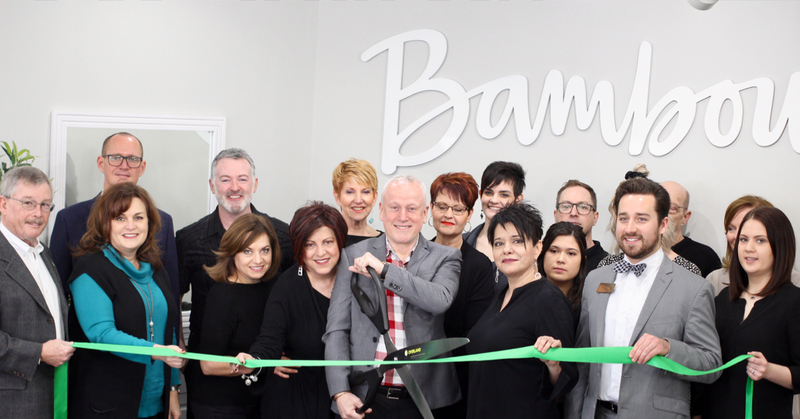 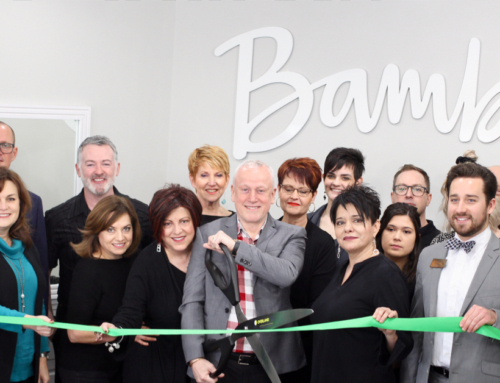 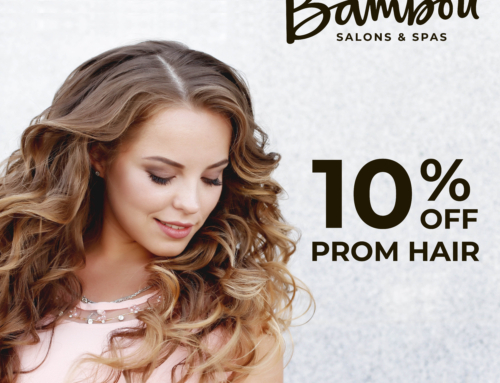 Bambou Salon & Spa at Antioch & College just introduced one of the latest pieces of technology in the world of beauty that can make an incredible difference to guests who visit us for color and conditioning, or hot oil treatments! 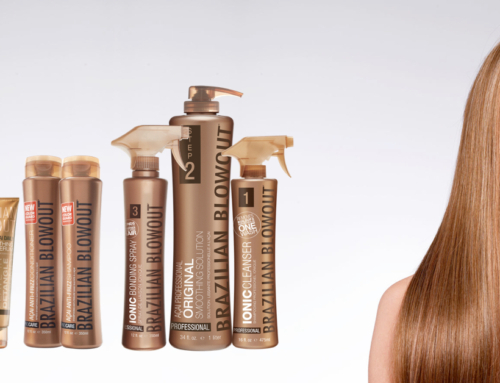 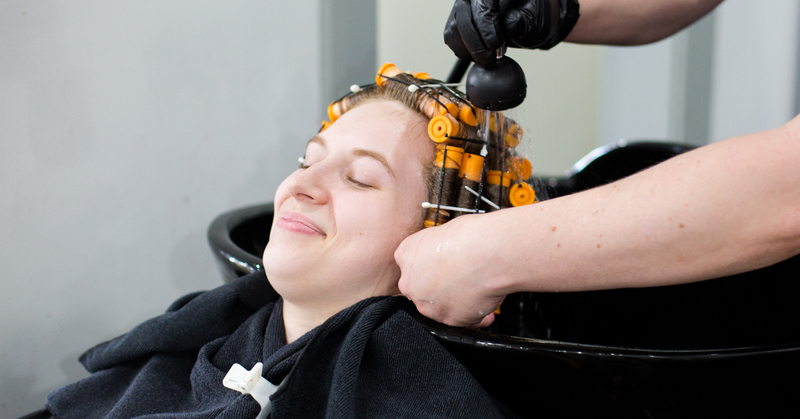 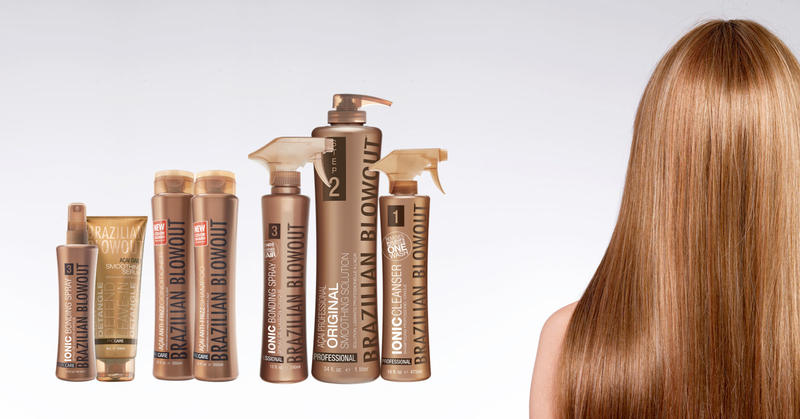 We have installed three new Orbiting Halo infrared hair color processing dryers, which are state-of-the-art, professional grade accelerators, designed to rapidly dry your hair while retaining natural moisture and reducing unwanted frizz. 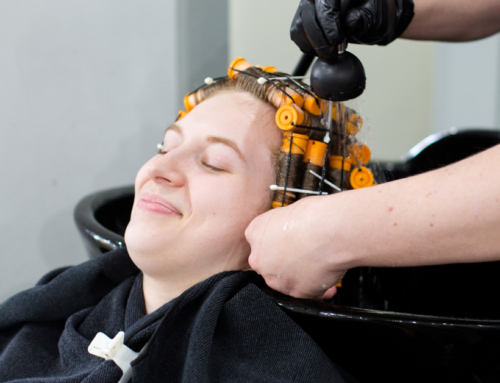 These innovative dryers feature a rotating infrared heat ring that also dries your hair in half the time – who doesn’t just love that? 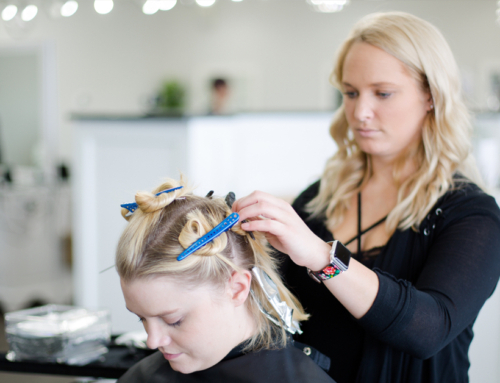 Unlike traditional dryers that only reach the surface, the penetrating infrared light technology infuses the hair cuticle that enables a glossier and healthier look any new style. 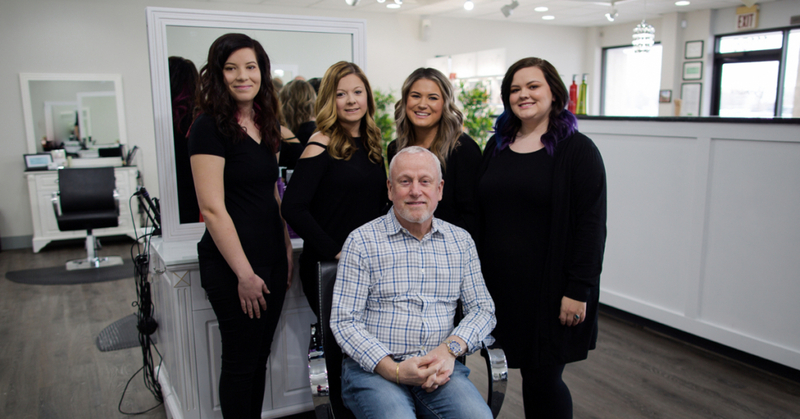 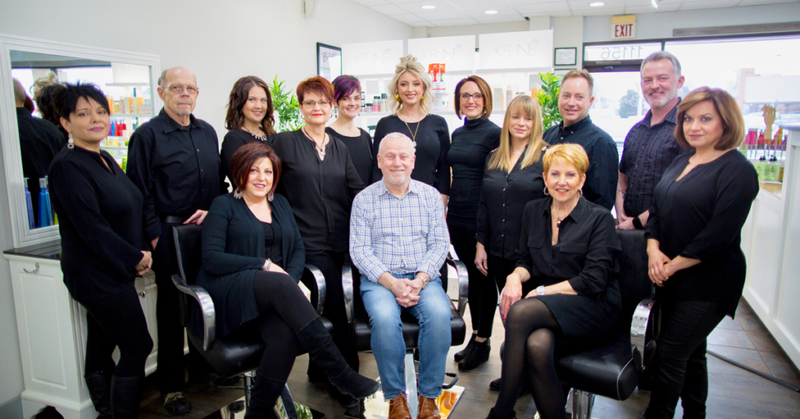 “I’m happy when my clients are,” says Gabriel LaRose, Senior Designer & Stylist, “these new dryers are improving the quality of their hair and the overall finish, and the efficiency means I can get my ladies finished so much quicker which makes them really happy”. 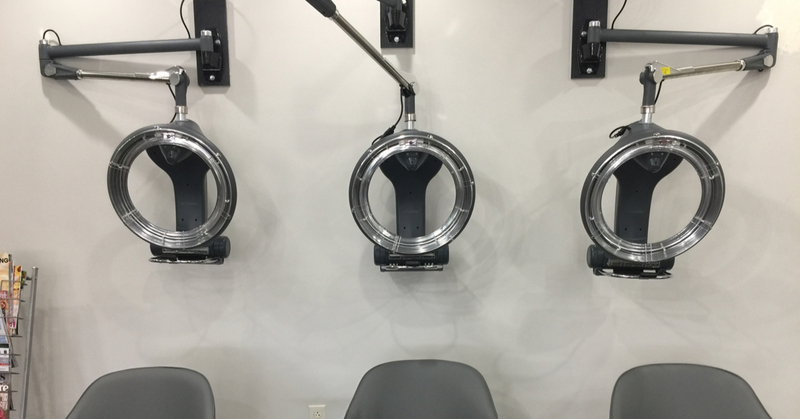 Stop into Bambou Salons & Spas today to experience these amazing new dryers, we can’t wait to serve you!